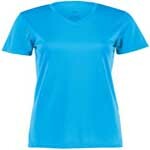 - Augusta Attain Polyester T-Shirt. - Wicks moisture away from the body. bigger chest for added comfort. 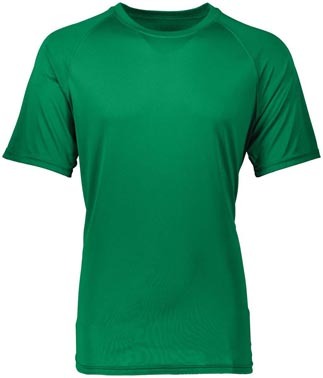 sleeves provide greater range of motion.